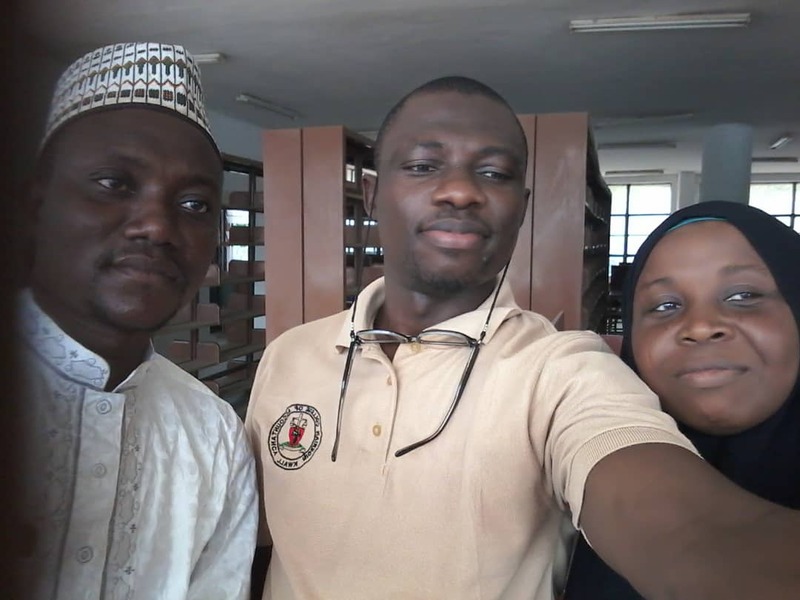 #ACFELLOWS COHORT 2 MEET UP EVENT,KANO – NIGERIA. 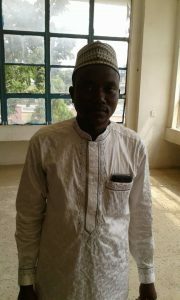 Mr. Ismail Datti Saidu, a teacher, Founder and Programme coordinator of Action for Sustainable Community Development Initiative. Project: Girl-child and Almajiri Child Education in Kano state. 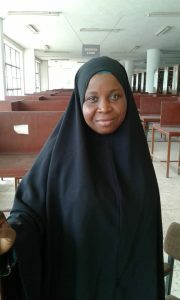 Mrs. Aminat Yetunde Oshin, a teacher with passion on capacity building of the young learners to help them realise their educational and career goals. 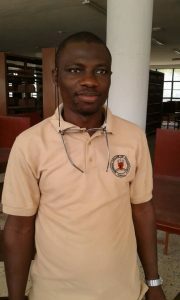 Mr. Fatai Sanya Akinwunmi, a teacher with great passion on girl-child education. Mr. Omon Ogudo, a Team Lead at BEE Enterprises Ltd, working with Schools to set up enterprise clubs in Primary and secondary schools in Kano, Ondo And Kwara, involved in Training of SMEs and individuals on enterprise development and leadership training, also serving as independent monitor under the Worldbank Federal Ministry of Trade and Investment GEM project covering the North, East and South West Zones (managed by PwC and KPMG) and organising monthly community exercise called “renovateaschool” in ondo state local primary schools. During the event, one major theme that has preoccupied the discussion was “Today’s Challenges of our Communities” with focus on the girl-child, the “Almajiri” child and their education. First, it was a great coincidence of interest between the Kano #ACFellows that their passion is to promote community development through the girl-child education initiative. The Saturday’s event was fruitful not because of the new bound of connections achieved but because the foundation of new bridges to foster development in our communities are built today. Mrs. Aminat vividly discussed how she has been selflessly training the young learners to develop their capacity towards achieving their educational and career goals. Her experience is so rich that when Ismail raised the issue of his project on the girl-child education, she aptly suggested the idea of collaboration and partnership to make the project a ‘real big’ one to accommodate many Girl-child who are marginalised. An idea which Mr. Fatai seconded and went further to suggest that a continuous ‘Meet-up Event’ would be a wise and good step by the Kano #ACFellows. Initially, Mr. Ismail has highlighted the plights of the Girl-child and Almajiri Child in Northern Nigeria particularly in Kano state, the largest Muslim community in Africa. Despite efforts by concern groups, the school enrollment of the Girl-child in the North is still low. The influx of Almajiri child into cities of the north is an alarming development exposing the increasing frailty of our societies in terms of human development. On their parts, both Omon Ogudo and Godstime Opone supported the ideas of working on an elaborate project that encompasses both the issues of the Girl-child and Almajiri child education in northern Nigeria.